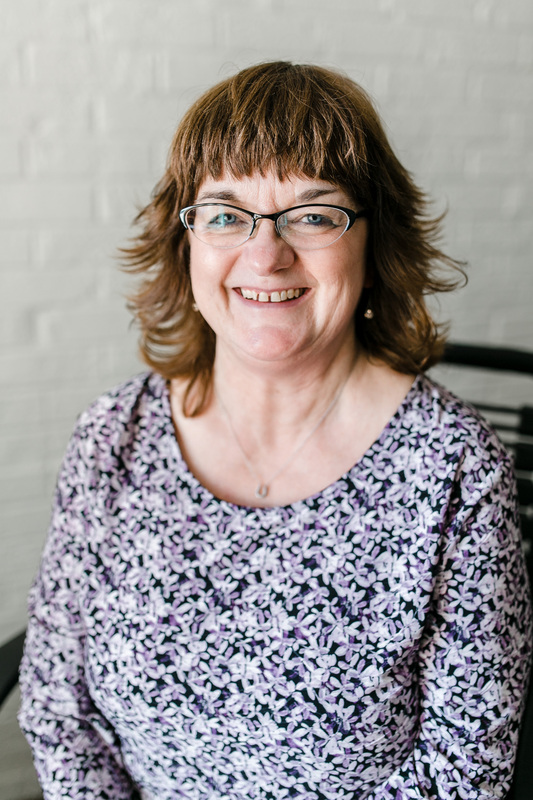 Valerie Baker - William Baker Co.
My administrative tasks consists of answering the phone, triage of calls to the appropriate sales associate, faxing, order literature and samples, assist inside sales staff, pick up mail, handle all forms of shipping from our office. My goal for the company is to continue supporting the sales staff and provide efficient customer service. 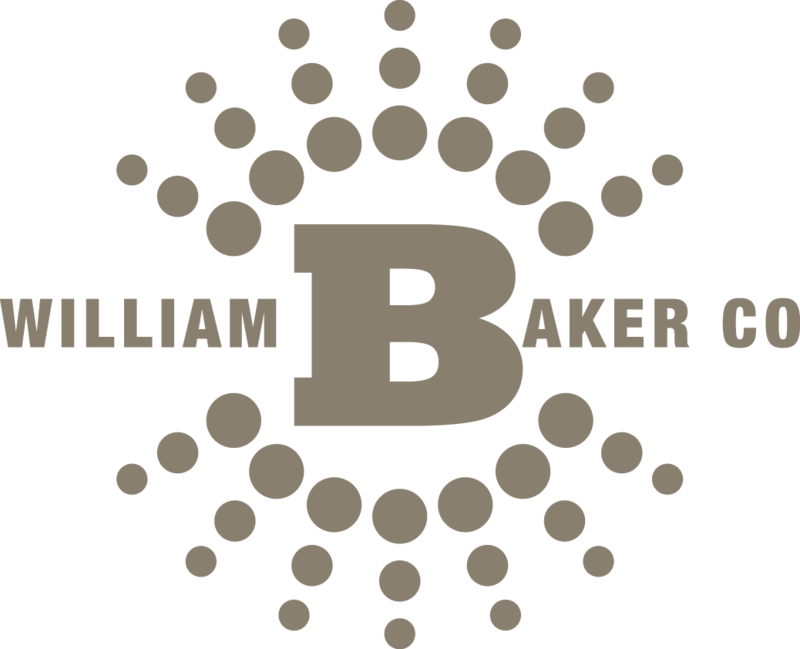 I joined the William Baker Co. in 2003 after a 7 year retirement as a stay at home mom. Prior to this, I served 18 years in the medical field. My favorite things to do include visiting our children & grandchild, gardening vegetables & flowers, hiking, taking trips to Brown County, and visiting white sandy beaches. I also enjoy drinking and collecting wine, watching the Indianapolis Colts, rooting for the Purdue Boilermakers & Ball State Cardinals. Occasionally enjoy going to music concerts with artists who began performing in the 1980’s, grilling out, and eating dark chocolate!